Emergent BioSolutions is a global pharmaceutical company that specializes in products for healthcare providers and governments to address medical needs and emerging health threats. Whether it’s developing and delivering specialized products that can make life better for millions of adults and children, or medical countermeasures that protect the nation against chemical and biological threats, Emergent is passionate about its mission to protect and enhance 50 million lives by 2025. Graphcom partnered with Emergent to develop an integrated marketing campaign for its reactive skin decontamination lotion (RSDL) product. 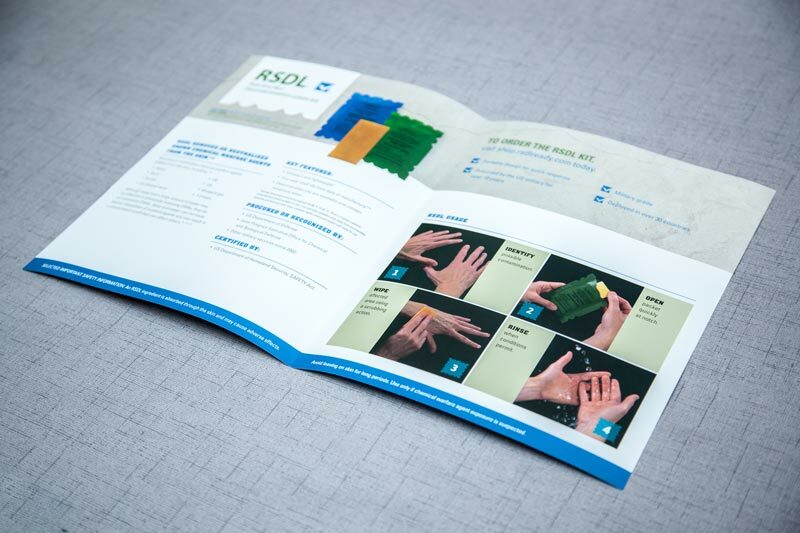 After learning about the primary audience and product and creating a detailed marketing strategy, we wrote, designed, and printed a leave-behind brochure with more information about the product to be used by Emergent’s sales team. We also designed a new website and other digital materials, plus measured and analyzed our results. 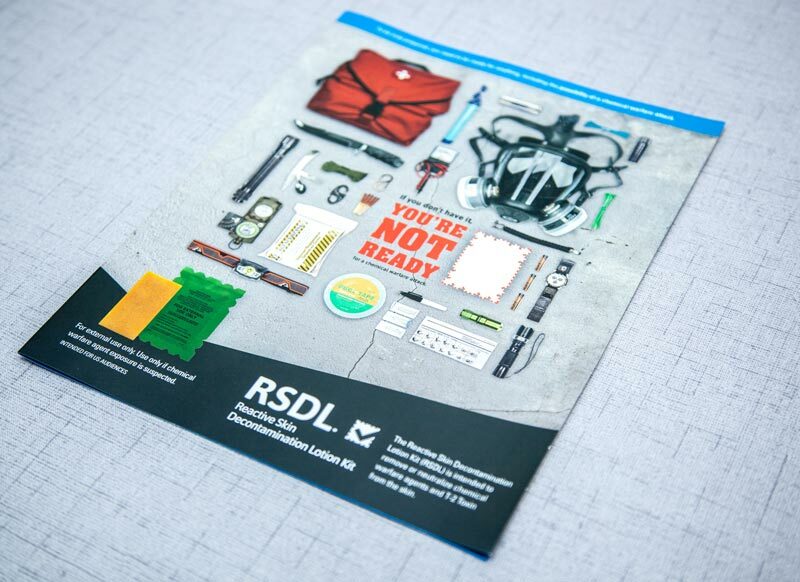 In the end, our efforts helped to increase RSDL sales by 11% per month.